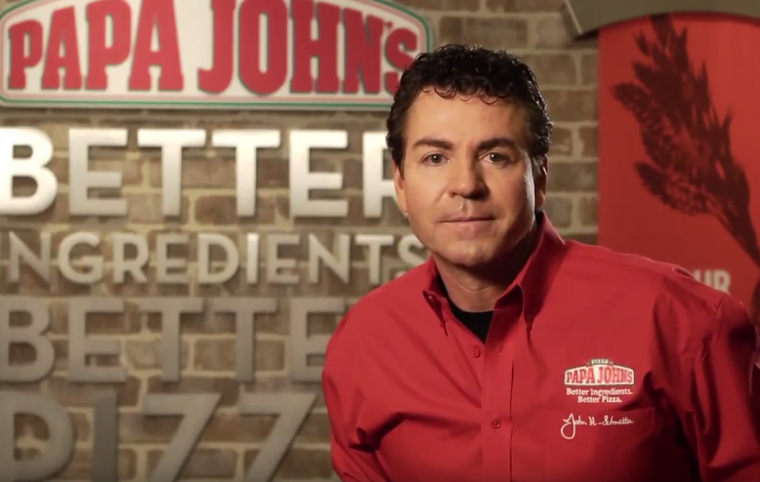 One student from the University of Louisville College of Business made things awkward last week during a speech from John Schnatter, CEO of Papa John’s Pizza, by jokingly asking the CEO if he would equip Chevy Camaros with a pizza oven, such as the one found on competitor Domino’s’ Chevy Spark-based DXP. Schnatter replied, “The car will dry that pizza out. I think their PR work is brilliant, frankly. The things they’re doing with technology—they don’t particularly work, but people seem to like it.” He later went on to talk about how Papa John’s doesn’t want its drivers out on long runs with multiple orders that would require an oven. Oh, John. I am sorry to say it, but as a pizza delivery driver, I have to tell you that you are wrong. 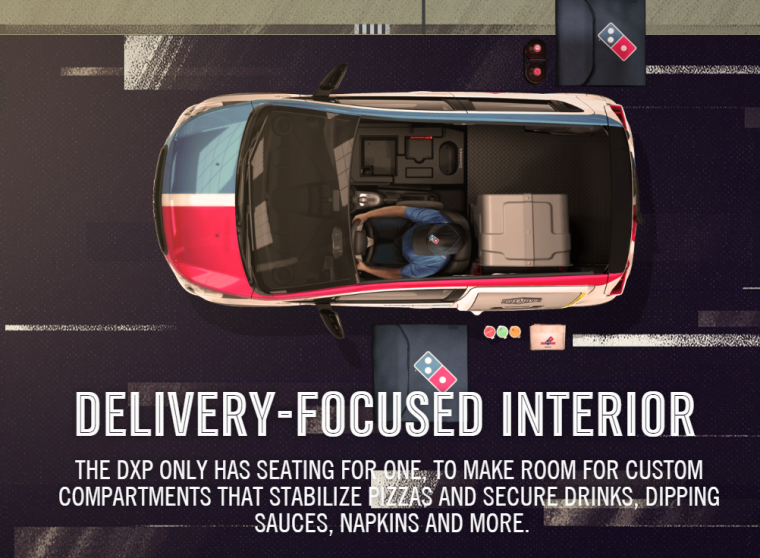 The DXP is an awesome-looking machine, and I only wish that my bosses (not my ones at The News Wheel, of course, but at the Domino’s I drive for) would get these so I could get the chance to drive one. So let’s talk about this. The Domino’s DXP is a redesigned Chevrolet Spark, equipped with what I assume is the 2015 Spark’s 1.2-liter Ecotec four-cylinder engine, delivering over 30 mpg in the city and on the highway, which is a big deal if your job involves driving for several hours. The inside is gutted and then outfitted with compartments to store things like plates, napkins, two-liter bottles, and, if I am looking at this correctly, a spot for a clipboard and some pens. Plus, there is a place to put the pizza bag (which keeps the food warm for a pretty long time) both on the interior and in the warming oven (in the bag). So, we reach the point of Big Papa’s annoyance. I think, in this case, it’s just because of a misnomer—when Domino’s calls it an “oven,” it doesn’t mean an oven that could bake a pizza. It’s a warming oven, into which is placed pizza (in bag), to keep it hot at 140 degrees. It’s just a hot little room to make sure the pizza stays all snuggly while someone like me drives to your house in the middle of nowhere that isn’t even technically in our delivery area, but which we deliver to anyway because we’re nice. But I digress. There is no way 80 pizzas could go in that oven. Someone must be misquoting, because I think that a maximum of 80 pizzas could fit in that entire car, and you wouldn’t be able to see out of the back. In any case, there is no way that someone is going to be taking a bunch of orders at once that total up to 80 pizzas. On a really, really busy night (in the summer, when the kids are home), I imagine that I might deliver somewhere around 80 pizzas over the course of my whole shift, barring anomalies like office parties or festivals. Trade secret, here: usually, delivery people take your pizza pretty soon after it gets out of the oven (the big, real one). We find that people are far more likely to be happy and tip well if, after ordering a pizza, they don’t have to wait until the end of the shift to get it. 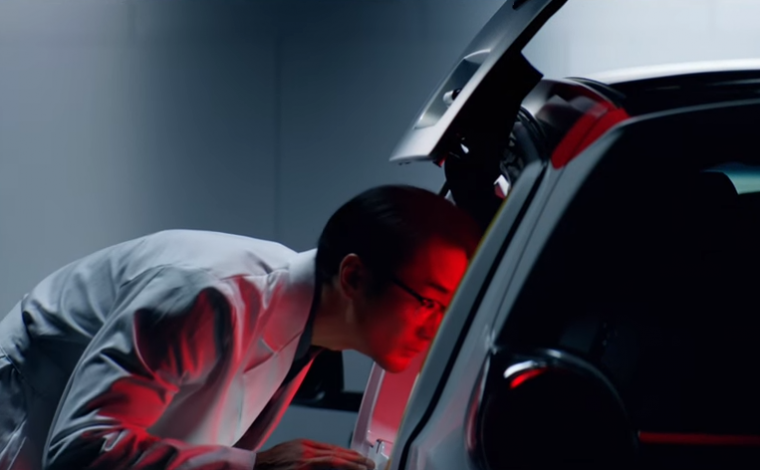 Finally Here: Production for the new Chevy Bolt has finally begun! 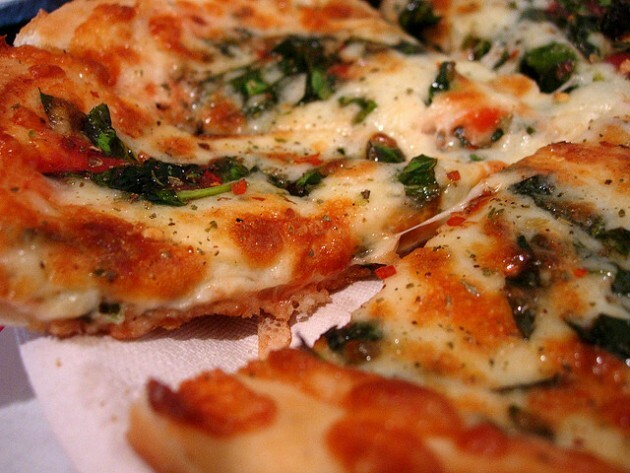 Besides, have you seen a delivery pizza after about four hours? So, Mr. Schnatter, while I am an admirer of your work (especially the breadsticks and garlic butter, those things are delicious), and though you obviously know a lot about pizza, I honestly think the DXP is a fantastic vehicle for delivering pizzas, and I think that it would make both your customers and your drivers happy if you were to do something similar (and maybe help bump up those Wall Street fluctuations you were complaining about).